Location was great, close to everything. Room was clear and comfortable. Location was great! And the staff was very helpful. 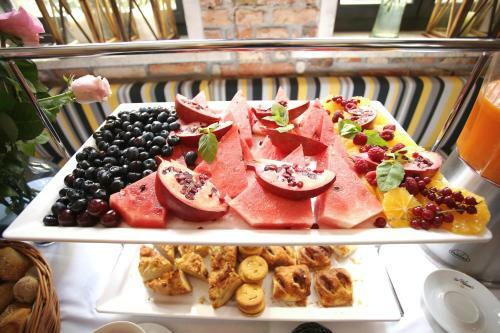 Breakfast was also good with warm food not just cold cuts. Good service, friendly front desk staff, very good breakfast, had bikes we could use to ride around. Very good location close to everything also close to the station. Very good WiFi. The staff was very friendly. The hotel and room was great! 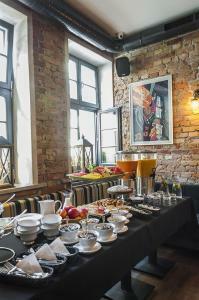 The morning breakfast and atmosphere made this hotel our choice when we stay in Gdańsk. Very high standard, very clean and well maintained. Nice and helpful staff. Location is perfect ! Breakfast was amazing. Beds were super comfortable. All of the staff were friendly and very helpful. Overall, amazing stay! Would recommend to a anyone! Lock in a great price for Liberum – rated 9.3 by recent guests! One of our top picks in Gdańsk.Liberum is located in the heart of the Old Town district in Gdańsk, on the historic Długa street, right by the Golden Gate. 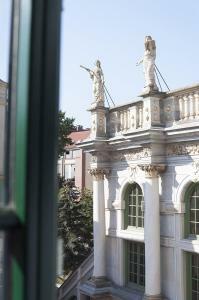 It is 1,000 feet from Artus Court and 1,000 feet from Neptune Fountain. All rooms feature soundproofed windows and a flat-screen TV. All rooms come with a private bathroom. Extras include free toiletries and a hair dryer. Liberum features free WiFi throughout the property. Main Town Hall is 1,000 feet from Liberum, while Long Market is 1,300 feet from the property. The nearest airport is Gdansk Lech Walesa Airport, 7.5 mi from the property. This is our guests' favorite part of Gdańsk, according to independent reviews. 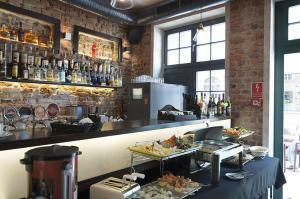 This property also has one of the top-rated locations in Gdańsk! Guests are happier about it compared to other properties in the area. 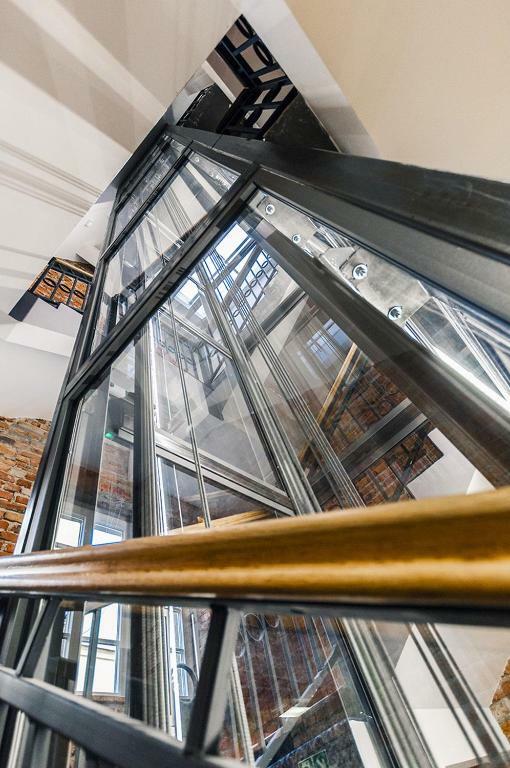 This property is also rated for the best value in Gdańsk! Guests are getting more for their money when compared to other properties in this city. 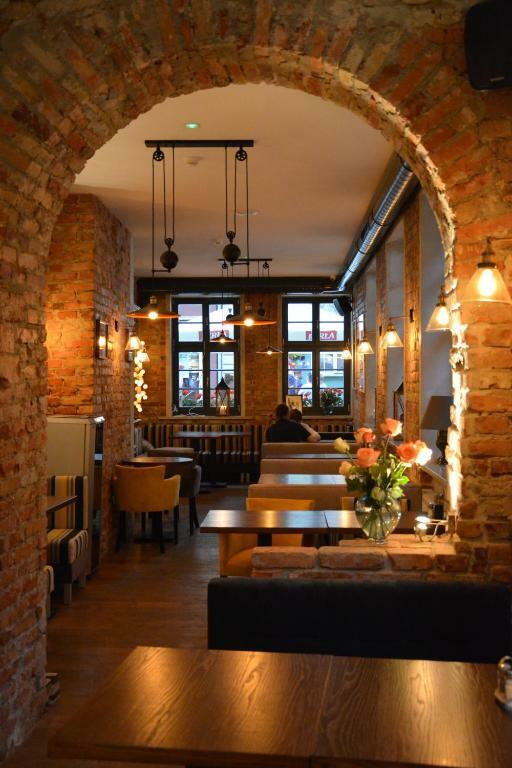 뀐 Located in the real heart of Gdańsk, this property has an excellent location score of 9.8! When would you like to stay at Liberum? This double room features soundproofing. This quadruple room features soundproofing. 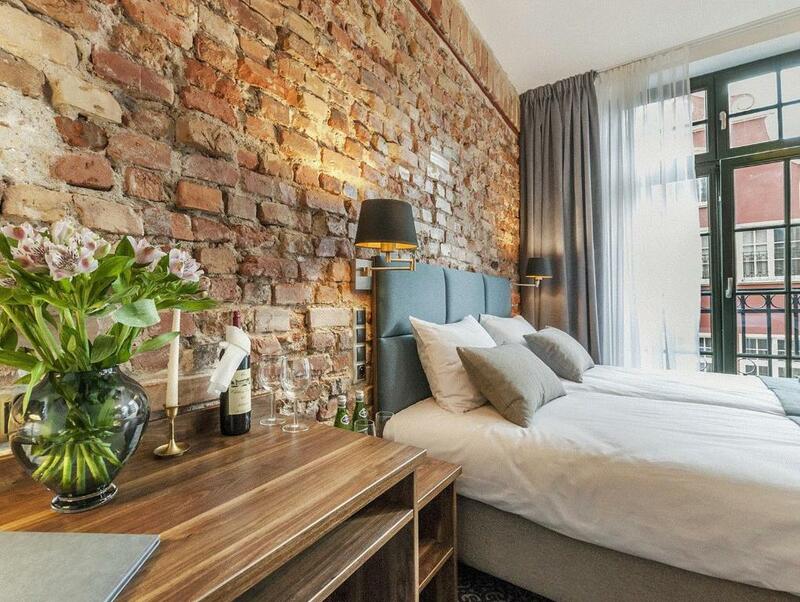 This single room features a flat-screen TV, electric kettle and soundproofing. Offer for guest comfortable rooms with wirless internet. Liberum accommodation is friendly to families with children. Each rooms are equipped with a sound-proof windows, flat-screen TV and free mineral water. In each of them is bathroom with shower, hair dryer and free toiletries. Check us! We invite! The reception is at guests disposal around the clock. We are gladly to provide tourist tips. 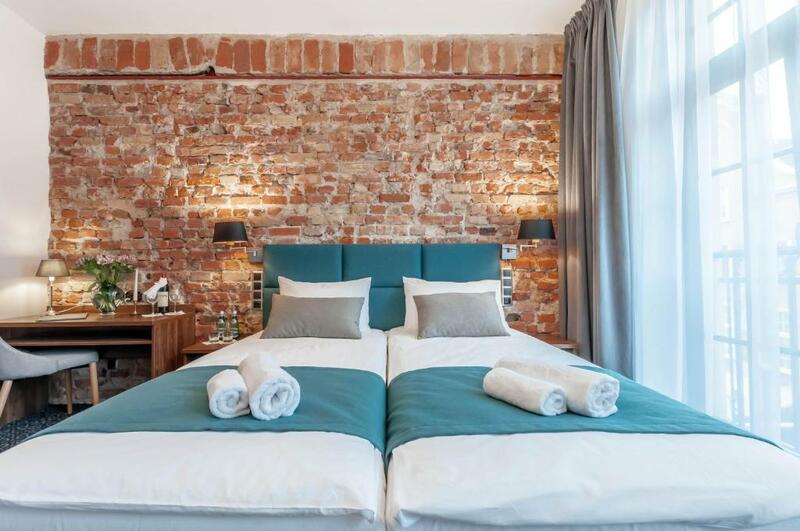 Liberum is situated on Dluga street, next to the Golden Gate, in heart of the Old Town of Gdansk.Nearby are the main attractions of Gdansk such as Neptune Fountain, Town Hall, and Artus Court. Gdansk Lech Walesa Airport is 12 km away and Gdansk Main Railway Station is 1 km away. Gdansk’s old town blends Hanseatic-era warehouses with colorful buildings lining the harbor. Explore its streets to see sights like the incredible St. Mary’s Church and the town hall. House Rules Liberum takes special requests – add in the next step! Liberum accepts these cards and reserves the right to temporarily hold an amount prior to arrival. 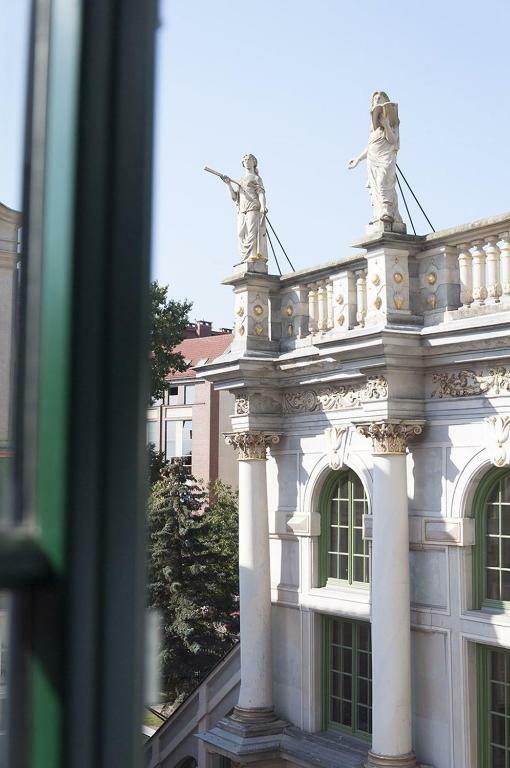 Please note that Deluxe rooms from 4th to 29th of March 2019 and part of Standard, and Economy rooms from 1st to 26th of April might have limited view from the windows because of the facade maintenance. The renovation will be taking place from 9:00 to 17:00. The comfort of the Guests is not supposed to be lowered, although Guests that are staying in the rooms mentioned above will have special treatment – a bottle of wine and everyday lunch in the restaurant of the property. One of the most picturesque neighborhoods in Gdańsk! 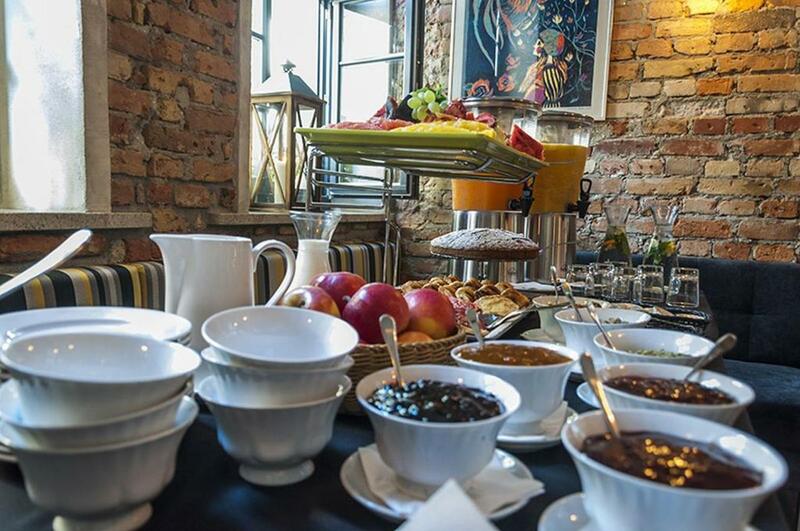 Fantastic breakfast, well appointed room. We were provided a complimentary bottle of wine, a couple of free lunches and discounts due to some restoration work outside that affected our view. We were in a deluxe room that was well worth it. Building work was a small flaw. 99.9% of it. Staff so beautiful to me and my partner. Wine in room on arrival and beds extremely comfortable. Camt wait to go back. Room a little hot at times. The staff were very courteous and friendly. Lovely modern hotel, extremely good value, good facilities and friendly staff, an easy 10 min walk from the main railway station. The rooms were a little small and the staff at breakfast could be a little more welcoming, like the reception staff! The hotel is equipped to a high standard and the decor is lovely. The rooms are a little small but have everything required, and the restaurant serves delicious food. There is also live music throughout the week. The staff are lovely and always happy to help. If you don't know exactly where it's located it might be difficult to find at first. Perhaps some sign in the street nearby could help. Specially now that they're repairing the building outside. perfect location, a little bit difficult to find at first but strategically located right at the beginning of the old city, near taxis. simple but it had everything needed. Definitely recommend, will come again! Room was small as a consequence of being changed from original room booked due to outside refurbishment. Although hotel compensated immediately on arrival. Central location, her clean and nice restaurant. Staff very welcoming. Great location in the center of Gdansk old town. An intimate restaurant with live music on Friday. I recommend it for the weekend! Breakfast very good with a good choice. Location fantastic. Staff always very helpful. There was nothing to dislike! A lovely hotel, perfectly located. A warm welcome at reception. Fabulous food in the restaurant. Our room was large and comfortable and spotlessly clean. We would thoroughly recommend this hotel for your visit to Gdansk. Extra pillows in the room would come handy. Excellent staff- the receptionists were super efficient and very polite. We arrived before the check in time however the lady at the front desk confirmed that our room is already waiting :) The room was very clean throughout.